Get out your stretchy pants! Thanksgiving dinner will be ready on Thursday. And there are so many tasty foods that make up a Thanksgiving meal. Family and friends are the most important on this day of thanks for the bountiful harvest. But next comes the food. Everything you can imagine ends up on the table. Turkey, ham, cornbread dressing to start. Then there’s green bean casserole, sweet potatoes and mac and cheese. Finally we have the desserts. Pumpkin pie, apple pie bites, and my personal favorite, pecan pie. Pecans are a big deal in Texas. So when it comes to pecan pie, I called on an expert, Loretta Hajovsky with Hajovsky Pecan Farm. 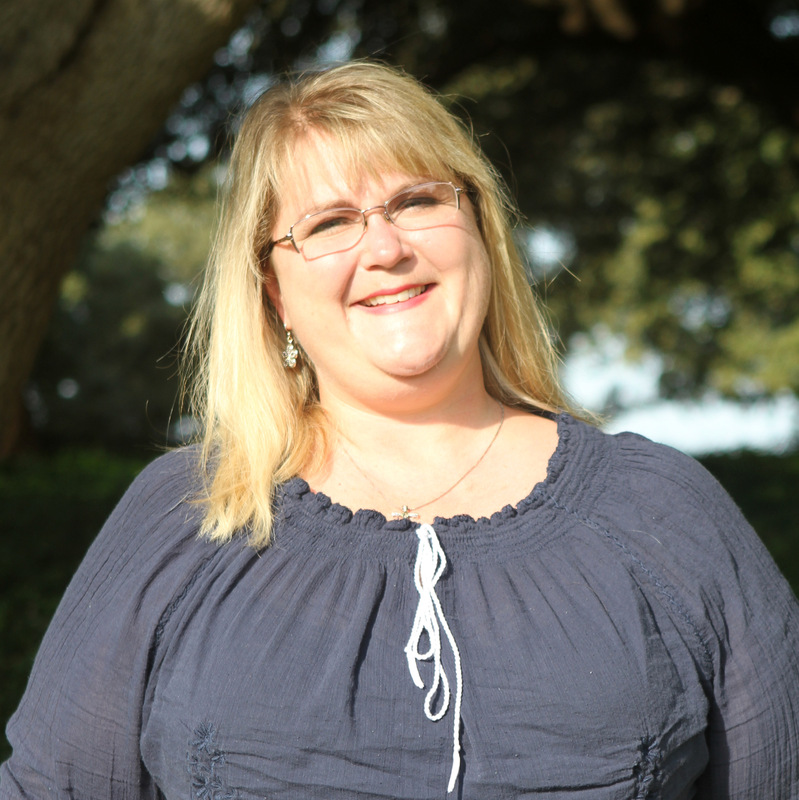 She uses this recipe for her family and even gives copies of it when people come see her to pick up their yearly pecans. Thanks, Loretta, for letting me share it today. Start by roasting the pecans in a single layer on a baking sheet for 30 minutes at 250 degrees. This is going to crisp the pecans and bring out more of the natural sweetness of the nut. Once they are roasted and cool to the touch, rough chop them with a knife until you get them to a size you like. 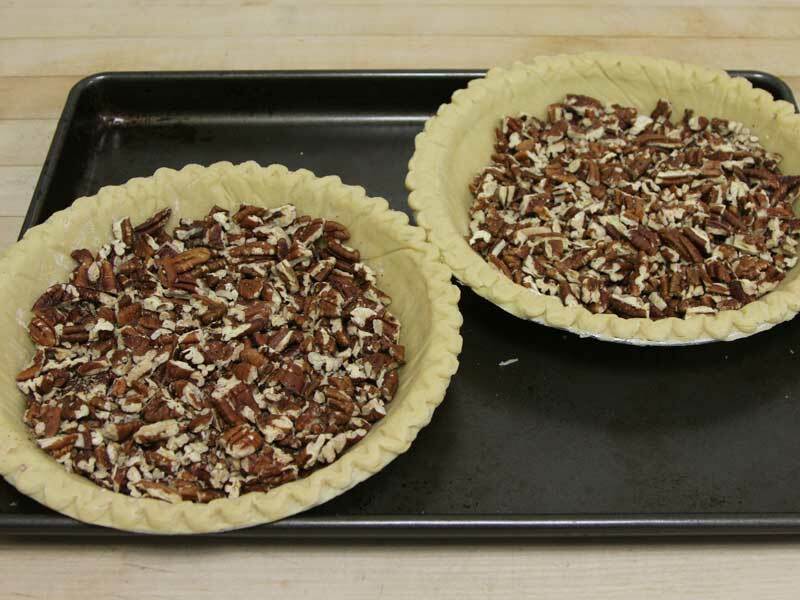 Then place one half of the pecans into each one of the thawed pie shells. I always put a cookie sheet under my pie just in case they spill over while baking. 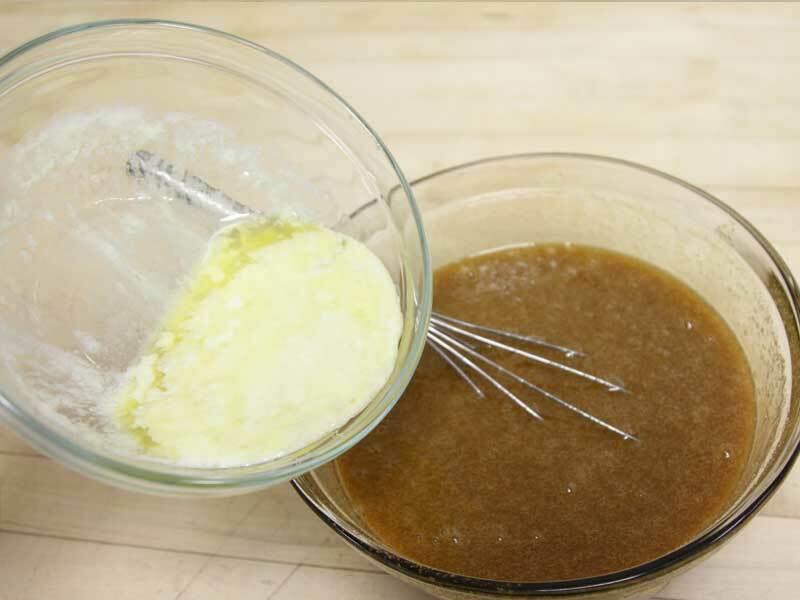 In a large bowl, whisk together the syrup, eggs, sugar, vanilla and cinnamon. Once it is well mixed, add in the melted butter and stir well. 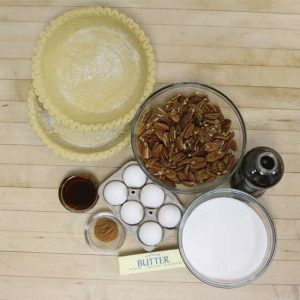 Pour the mixture over the top of the pecans in each pie. You will see some of the pecans start to rise to the top. Don’t worry, though. The rest will rise while the pies cook. Bake the pies at 350 for 60 to 70 minutes or until golden brown. As you sit around the table this next week, please remember to be thankful for the farmers and ranchers of this great state for helping provide this feast for your family and ours. From all of us at Texas Table Top, Happy Thanksgiving and enjoy! 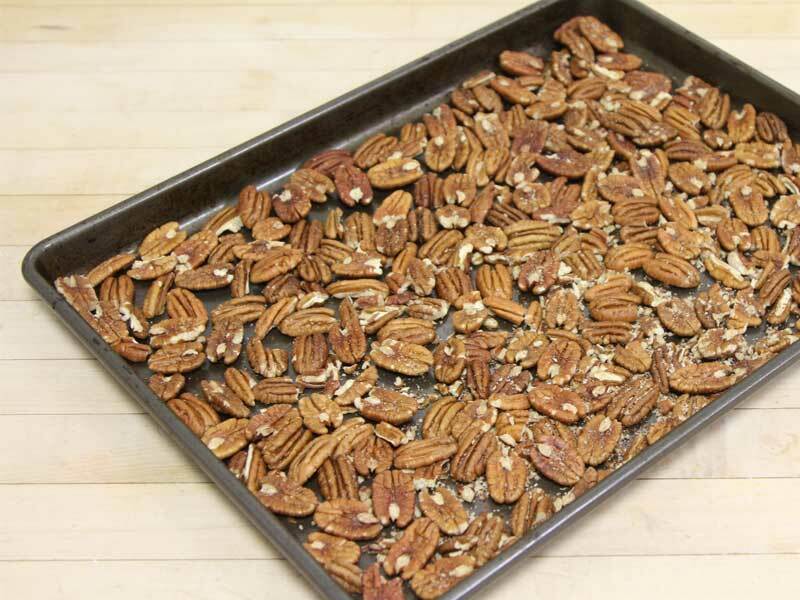 Roast the pecans in a single layer on a baking sheet for 30 minutes at 250 degrees. Once cool to the touch, rough chop the nuts with a knife. 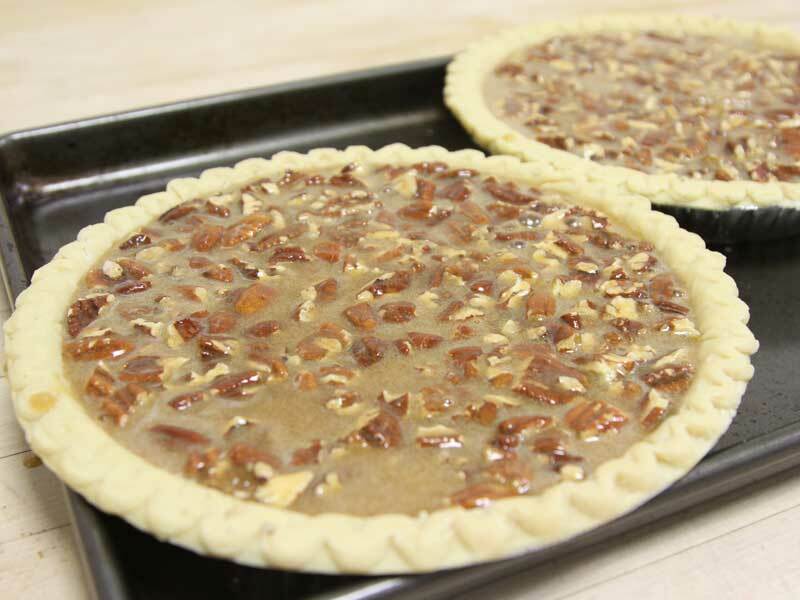 Place 1/2 of the pecans into each one of the thawed pie shells. In a large bowl, whisk together the syrup, eggs, sugar, vanilla and cinnamon. Add melted butter and stir well. Pour the mixture over the top of the pecans in each pie. Bake the pies at 350 degrees for 60 to 70 minutes or until golden brown.